Volkswagen is undergoing an assortment of changes and the company’s Chief Marketing Officer has revealed the automaker will become less German in an attempt to broaden its appeal. Speaking earlier today in Berlin, Jochen Sengpiehl said “The brand is not in good shape compared to previous years” and part of this is because the company was trying to be “too German.” Sengpiehl notes this, alongside the dieselgate scandal, has made Volkswagen models less appealing. As part of the company’s mission to become more consumer-oriented, the automaker will embrace social media and digital advertising. 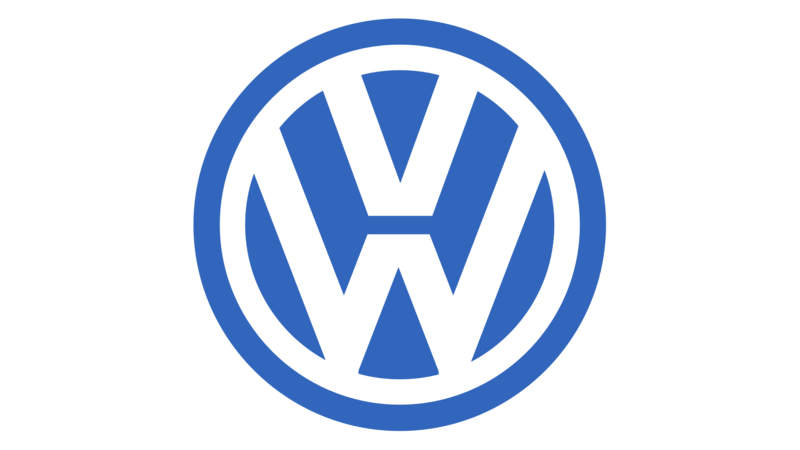 Volkswagen will also use the two platforms to promote its technology and electric vehicles. Sengpiehl says highlighting these aspects will help to justify Volkswagen’s higher price tags. 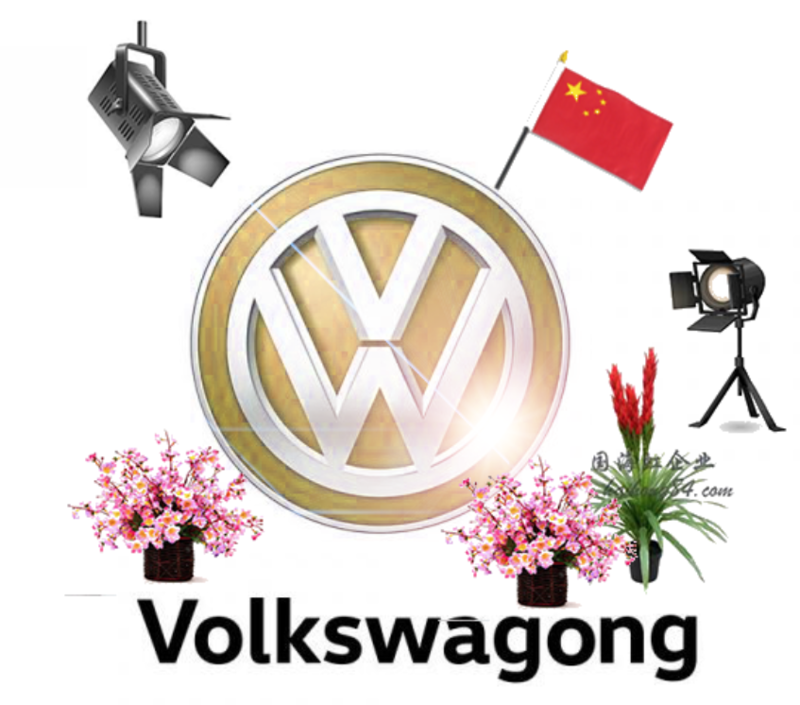 In order to fine tune their message, Volkswagen will reportedly setup dedicated marketing hubs in major markets. The goal of these hubs is to tailor the company’s message to specific markets and quickly reaction to changing conditions. 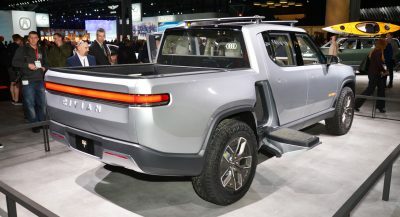 The hubs will also likely play a key role in the company’s plan to launch an assortment of electric vehicles over the next few years. While sales of electric vehicles have been increasing, they still only represent a small fraction of the overall market. 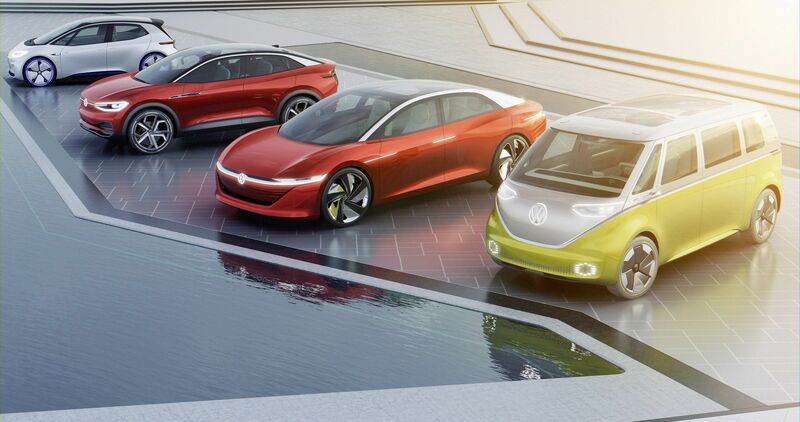 Volkswagen is planning to launch production versions of the ID, ID Buzz, ID Crozz concepts so marketing will play a huge role in conceiving consumers to go electric. 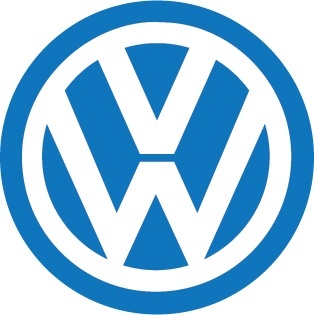 In related news, Sengpiehl confirmed Volkswagen will introduce a new logo next year. Little is known about the logo but Sengpiehl said it will be updated to better work on cars and smartphone displays. That’s not much to go on but the publication notes the logo was last changed in 2012 when it was given a more three dimensional appearance. OMG, how many more VW articles per day can you fit on this website? The VW pimpin is strong with this one! I’am not sure where you’re getting at with this one. VW is one of the biggest auto group on the planet and they just fired their CEO so obviously they’re going to be heavily featured on a car website. So said the VW fanboy/ shill/ CS blogger. This site gets paid by VW. Never-ending VW articles just like Tesla. agreed, save for the Arteon, the SWB Tiguan and the new Toureag are missed opportunities in the states. For the US market, VW is going the “cheap and cheerful” approach. It’ll be the same logo, just with a flat design a la Audi. Yep, Mini did the same not too long ago. It’s actually a trend in design to move away from raster-based logotypes to more minimalist nuanced ones. 100% correct. I’m a professional graphic designer and the trend has been flat, minimalist design. Close, but even that has a bit of a gradient in the middle. Go completely flat with it. No gradients. Blue and white and that’s it. Is a monkey the new logo? More fun than gassing innocent primates? That’s a low bar. Haha! And I own a VW. Good one. Love it! 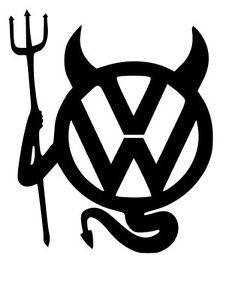 I’d so put that on my car if I still had a VW. 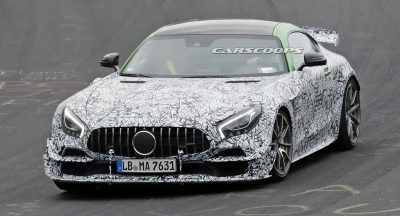 They just need the right products, such as getting more suv’s to market faster, and bringing out more performance hybrids. Electric vehicles won’t save them in the near future unless they’re performance vehicles. “Less German” so stop making overly engineered, reliable products? 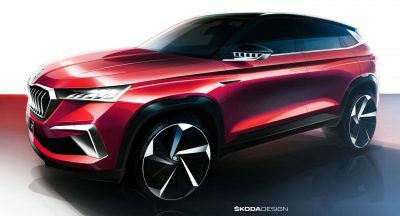 VW should should try different styling instead like Kia does. Less-German? 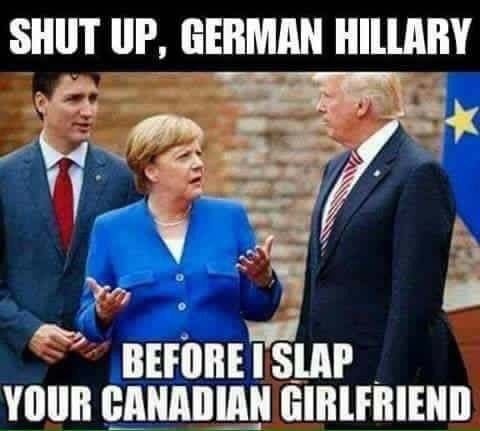 Look What Merkel DId To Germany, that POS. Yeah, throw away an iconic logo. There’s a great idea! That is stupid! Isn’t the VW logo recognized as much as Coke-Cola is around the entire planet? Or re-phrase…. It is one of the most recognized logos in the world. I like to involve in marketing in broad sense so that I sell electric and other cars to my customers. That is such a bad idea. The reason the company doesn’t look all that great right now is because of the whole MPG reporting issue from a few years back. It’s only recently been settled and of course they are going to feel an impact for a bit profit wise. Their logo is iconic and it will do nothing but hurt them in both short and log term. Also the thought of being “less German” is beyond foolish and makes ZERO sense. You don’t see BMW or MB doing it. Does this mean Porsche is going to change too?? Who’s stupid idea is this?? It’s VW’s metaphorical sweeping of the trash under the rug. That’ll work! No one can see it anymore! 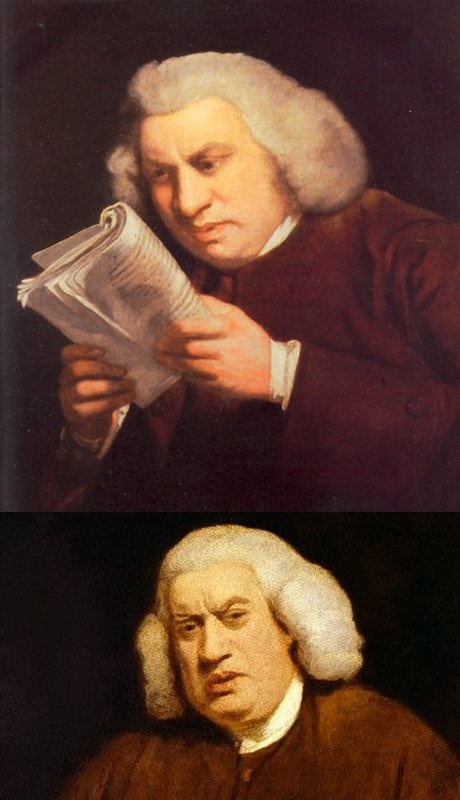 LESS GERMAN? IT’S APPEAL IS THAT IT’S AN AFFORDABLE GERMAN BRAND. A NEW LOGO TO LOOK GOOD ON SMARTPHONES SOUNDS LAME. VW’s a mess. 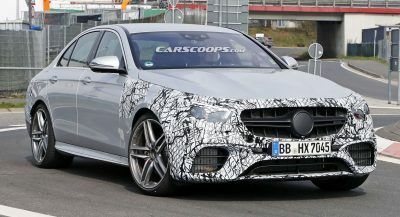 US brand image is in the pits post diesel-gate. In europe, every single brand cannibilizes one another. why buy a golf when you can buy a leon.